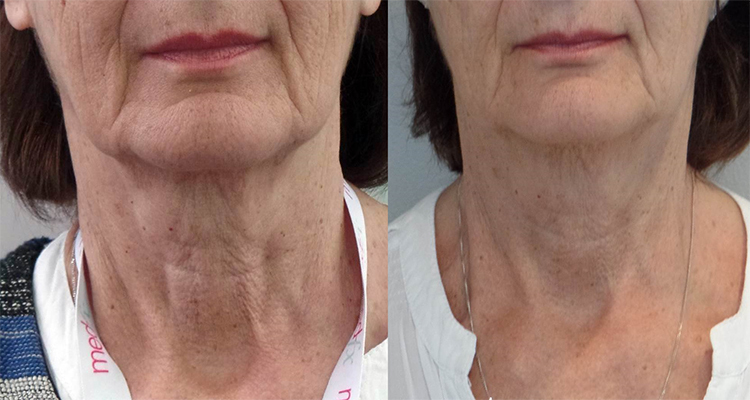 Profhilo – A new anti-ageing approach. Profhilo creates Bio-remodelling which nourishes the skin cells and restores firmness of the skin, creating tightness and acts directly on skin laxity. This unique approach offers a dual action, to create impressive results. Profhilo is not a filler, not a meso product, not a skinbooster! 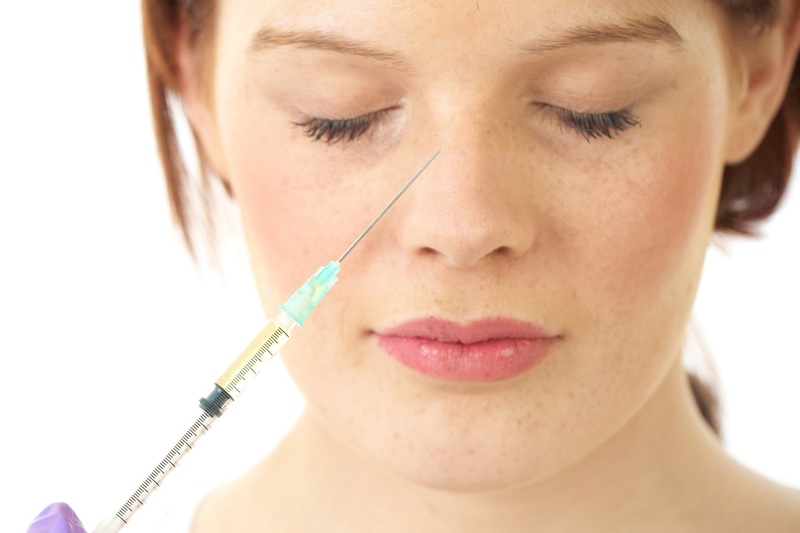 It is the First injectable hyaluronic acid for skin remodelling and treating skin laxity. It is the first stabilised product without the use of BDDE (thermal process). Two treatments are recommended to prolong the effect, one month apart. However in certain skin and older clients they may need 3 treatments, this will be determined at the consultation. 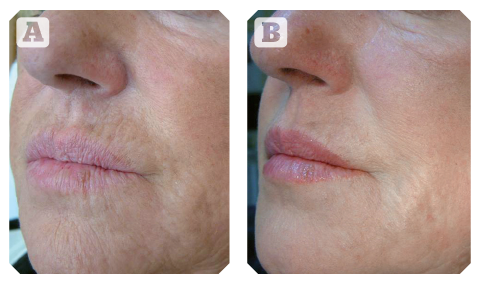 It has been proven that Profhilo stimulates 4 different types of collagen and elastin. 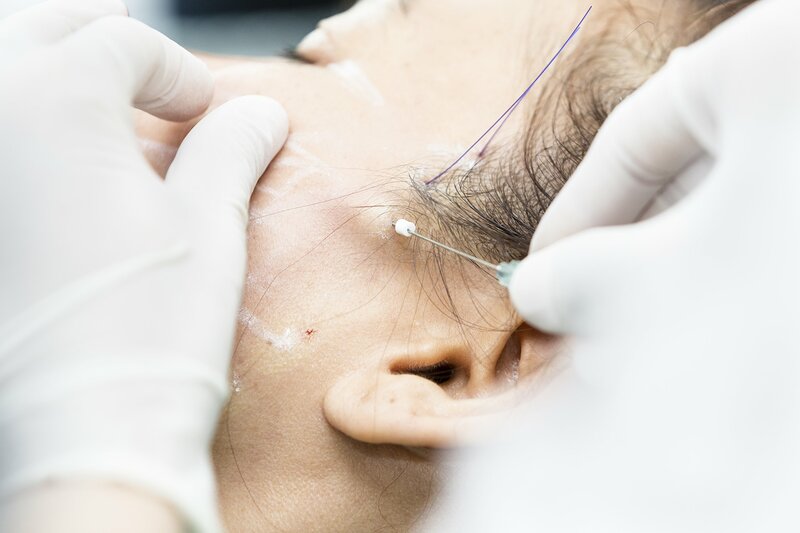 The effects will last for 6 months after which you will need to repeat the procedure. It is a safe, innovative, effective product and studies have proven that is also has “tissue healing properties”. 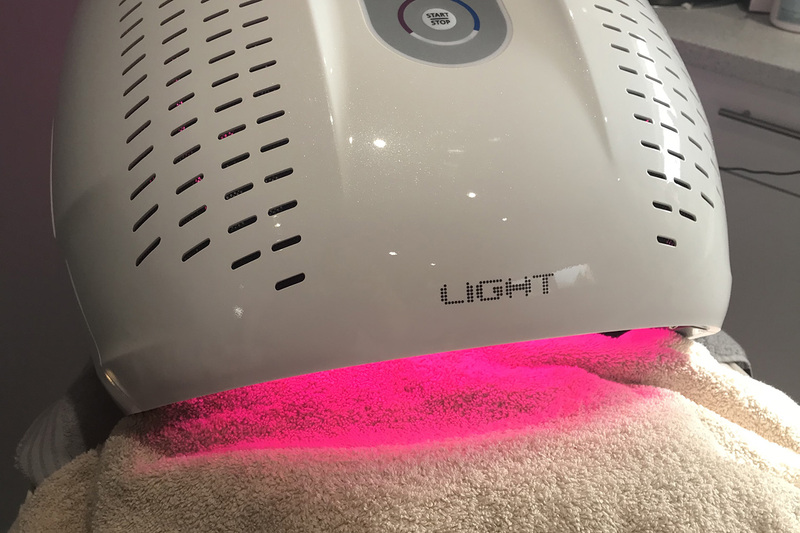 Profhilo has been hailed as “a true breakthrough in anti-ageing medicine”, “a major advance for difficult to treat areas” or “a real game changer” to name a few commendations. 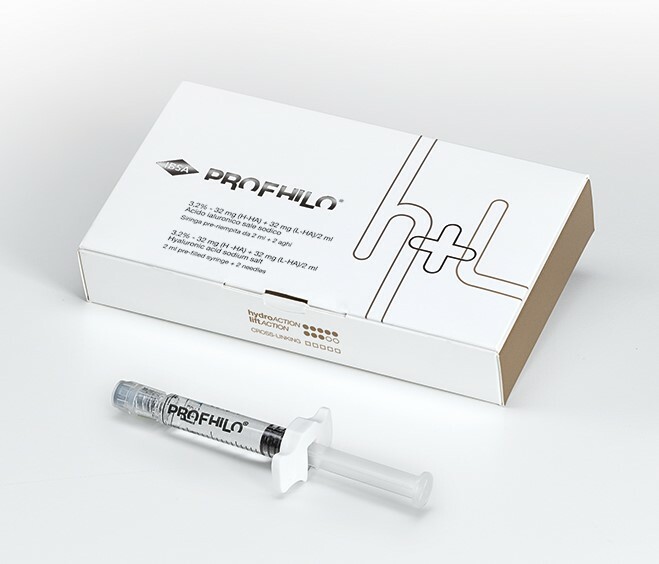 There is no other product like profhilo on the market! Profhilo promotes radiant skin by rejuvenating and stimulating collagen and elastin production and hydrating the skin. 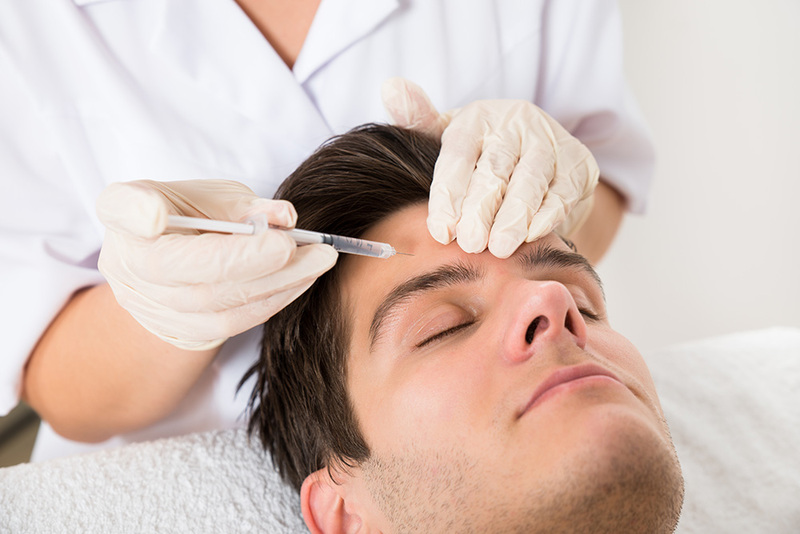 Prior To Treatment, topical anaesthetic will be applied for 20-30 minutes prior the treatment for additional comfort. 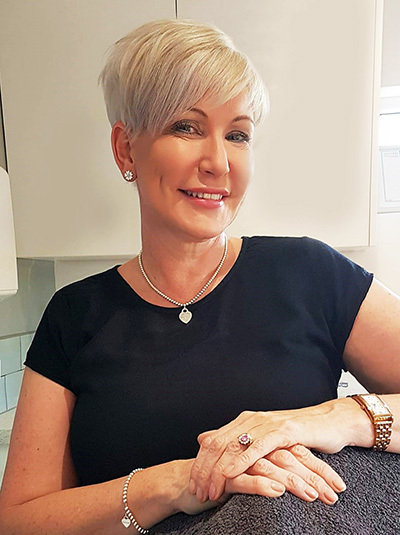 Cheryl will carefully examine your skin to ensure you are suitable candidate and will thoroughly explain the procedure, benefits and risks prior to beginning the procedure. 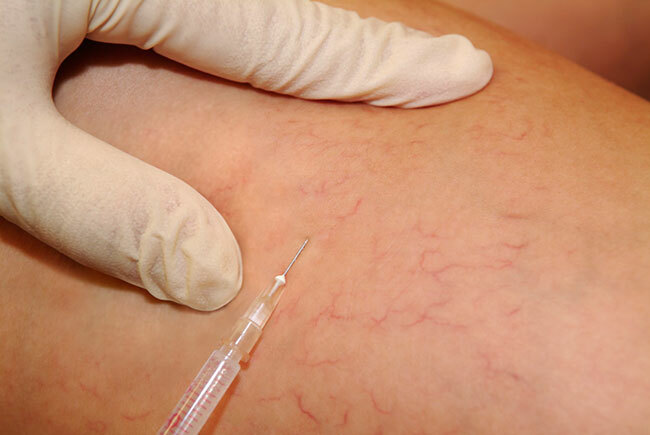 The gentle and slow injections offer maximum comfort during the treatment. In some areas that have high chance of bruising, the special blunt needles (cannula) can be used. Once injected, the product immediately starts spreading due to the high concentration of hyaluronic acid and its cohesive nature. You should avoid touching or applying make up on the treated area for 6 hours in order to prevent infection. 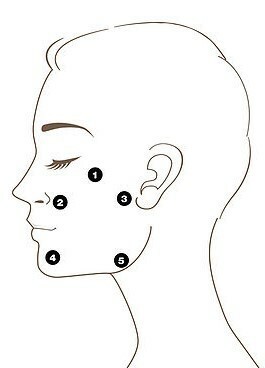 The treatment areas can appear slightly bumpy and raised post treatment. This will reduce by the next day. Specific post-treatment instructions will be given during your visit by our Clinic Coordinator. 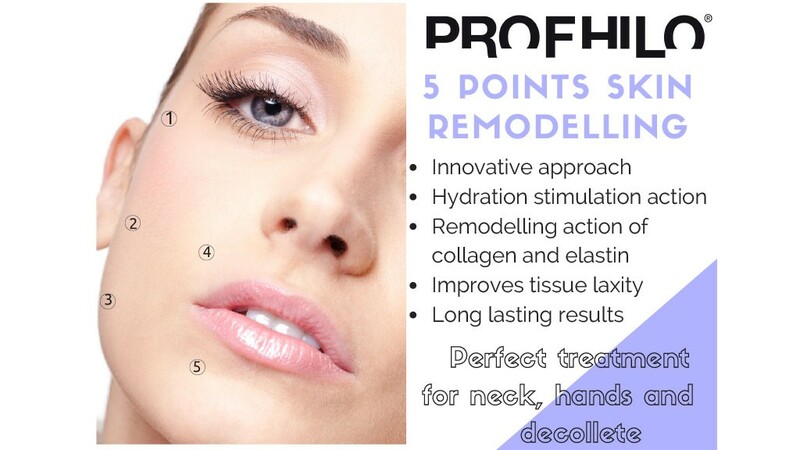 For more information on Profhilo and to book an appointment, please get in touch.